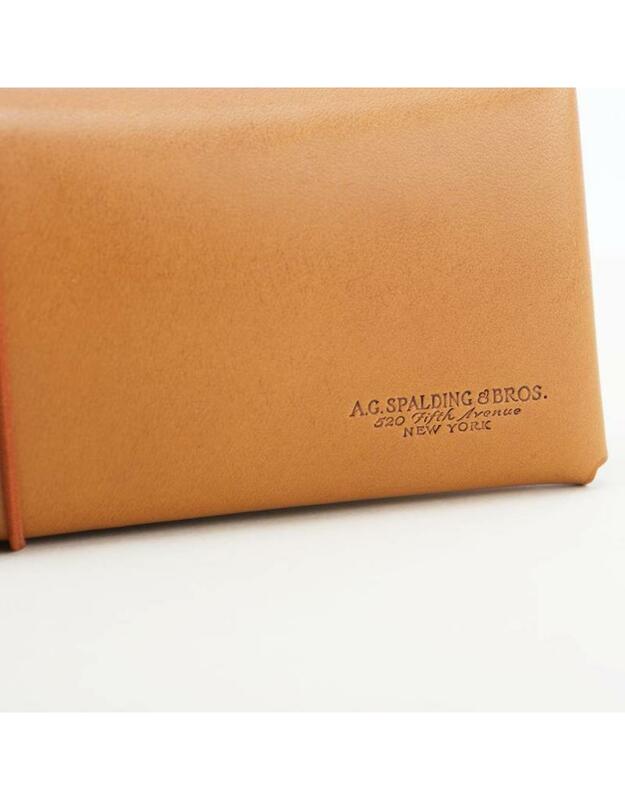 For over 135 years the Spalding name has been associated with quality crafted leather and sporting goods. 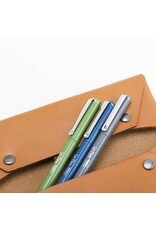 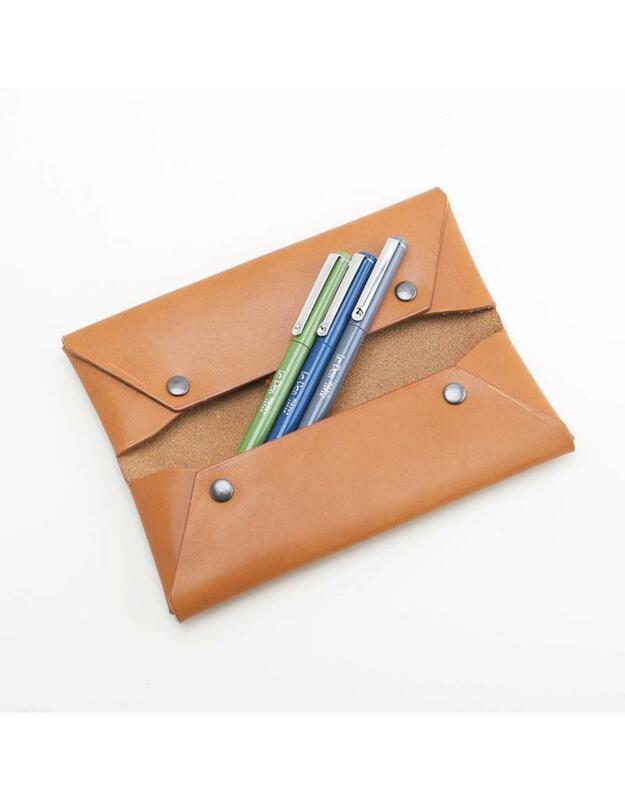 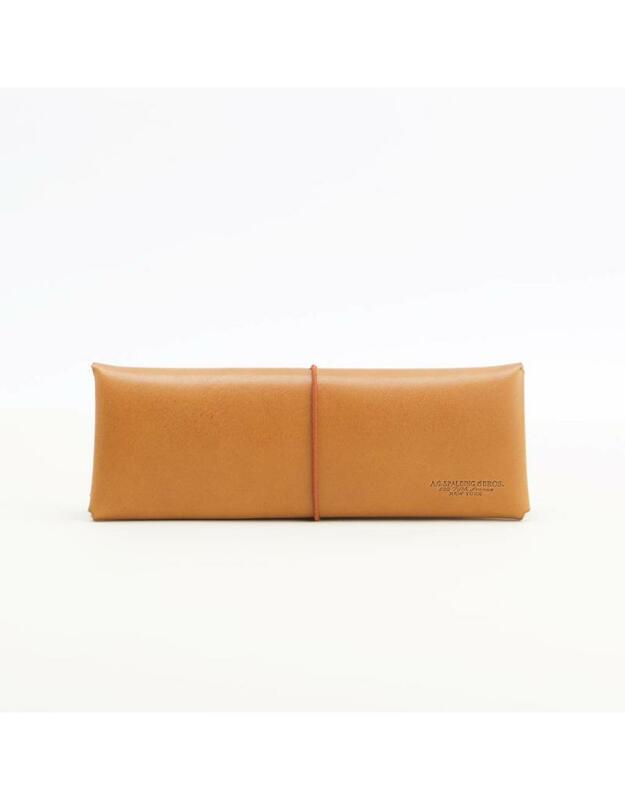 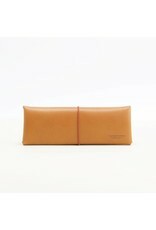 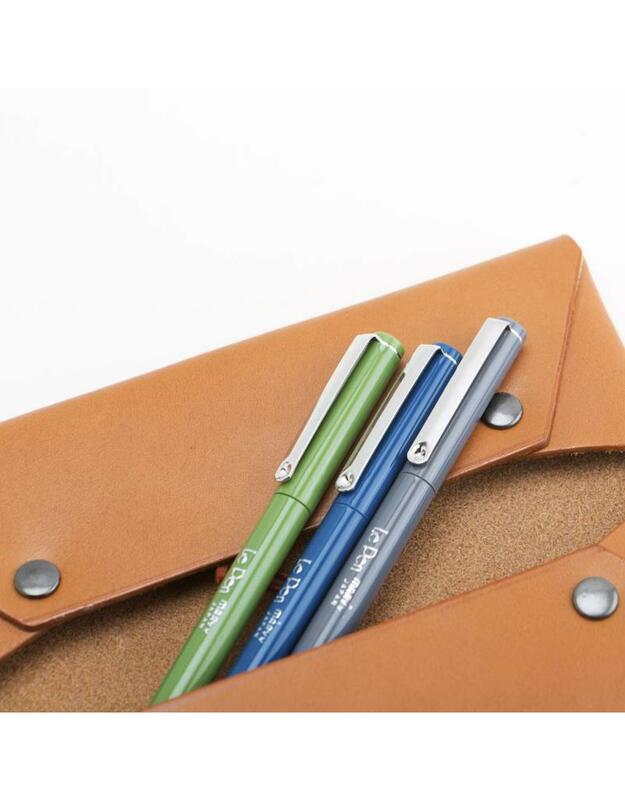 This simple leather pencil case maintains the tradition of functional design and attention to detail. 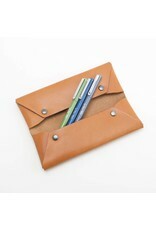 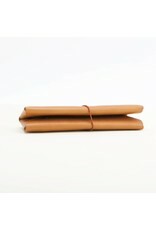 Crafted of vegetable tanned leather with two folding pockets secured by a wrap-around elastic band. 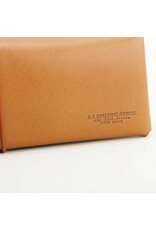 Measures 6.5" x 2.5".